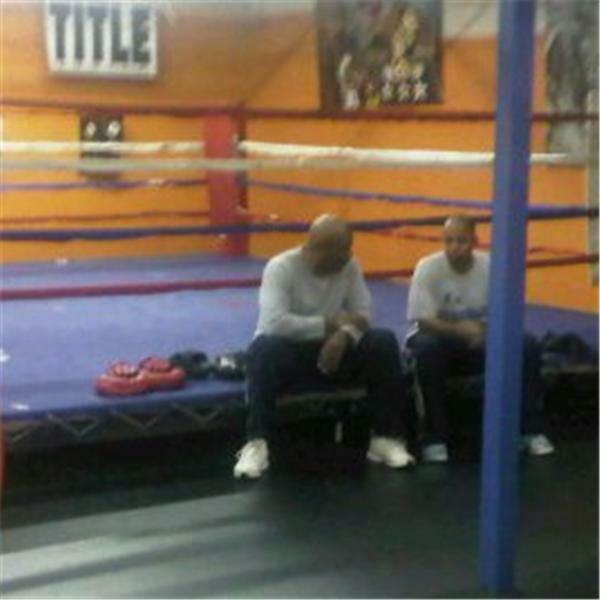 This week on “Let’s Talk Boxing” will be special guest Michael Vail head coach for the Atlanta PAL boxing program. Coach Vail will talk about his program at the Police Athletic League and some of the top boxing prospects in the state both amateur and professional. He will also be available to take your question on air. So, join us as we journey the world of boxing, with a local twist, if you have not tuned in before, it sometimes gets hot. And if you’re a boxer in the Atlanta area, we most likely talked about you. So tune in to see what the Atlanta fans said about you.